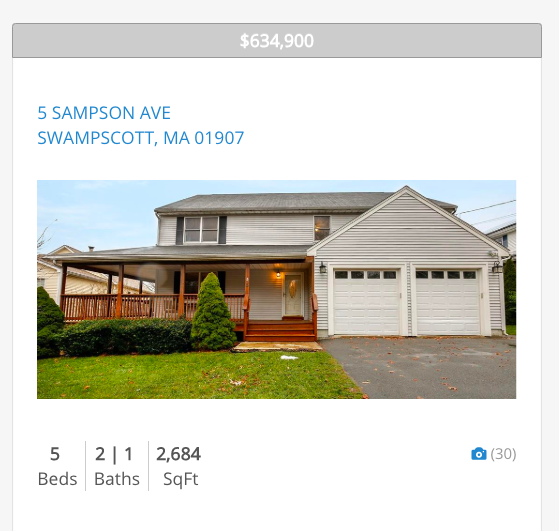 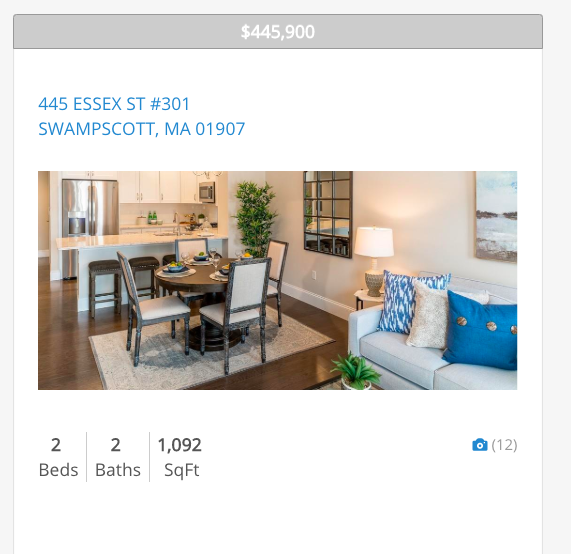 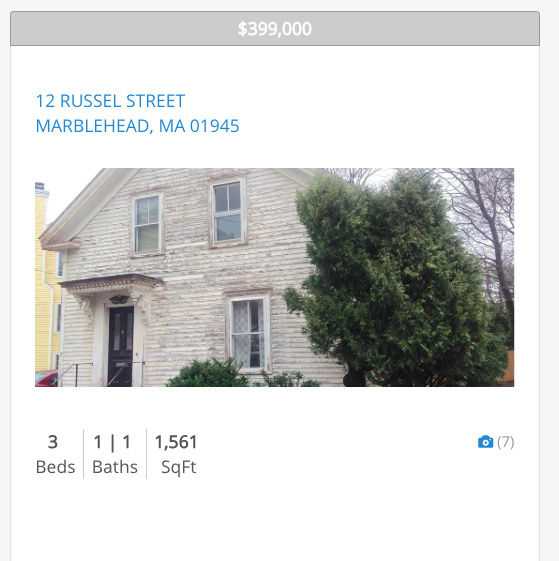 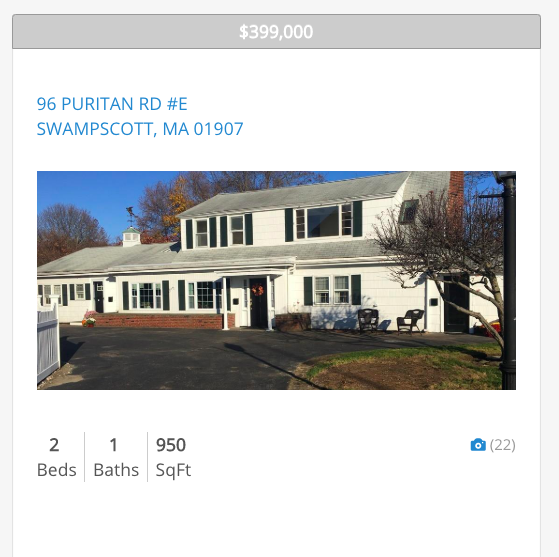 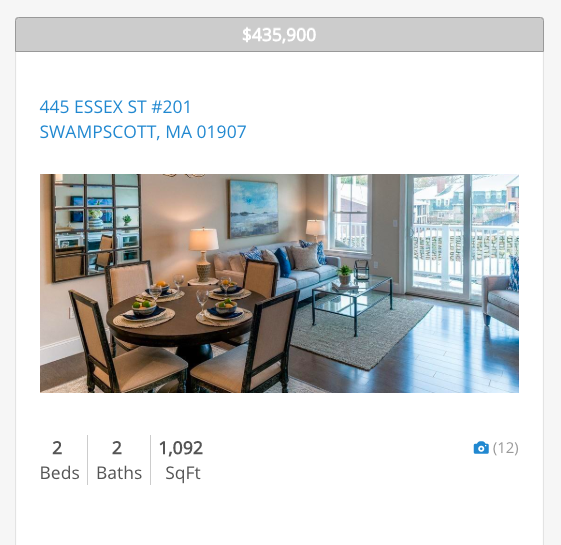 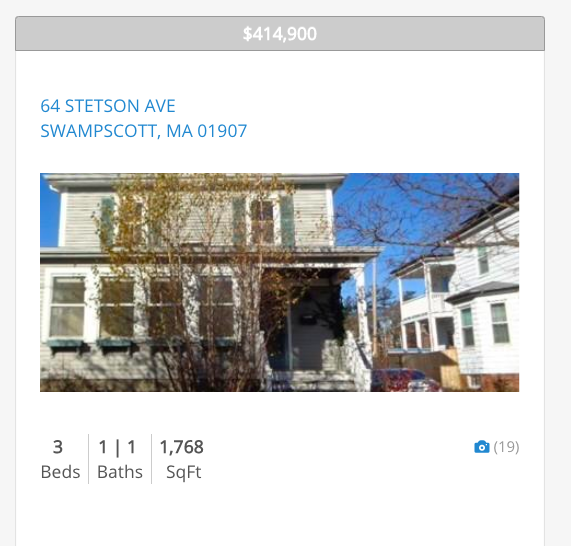 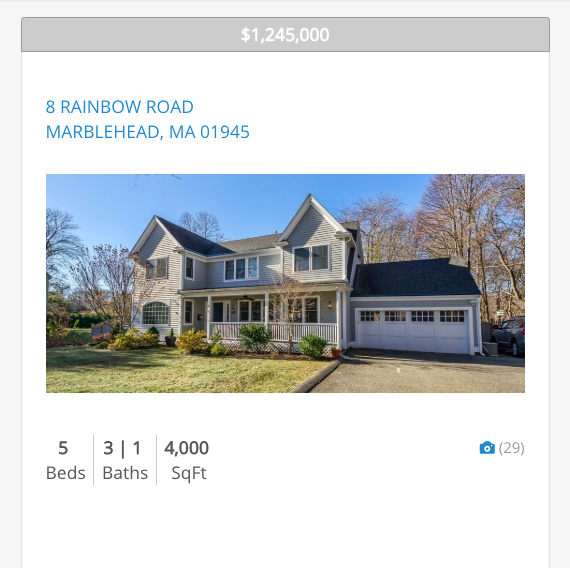 Here are this week’s New Listings in Marblehead and Swampscott. 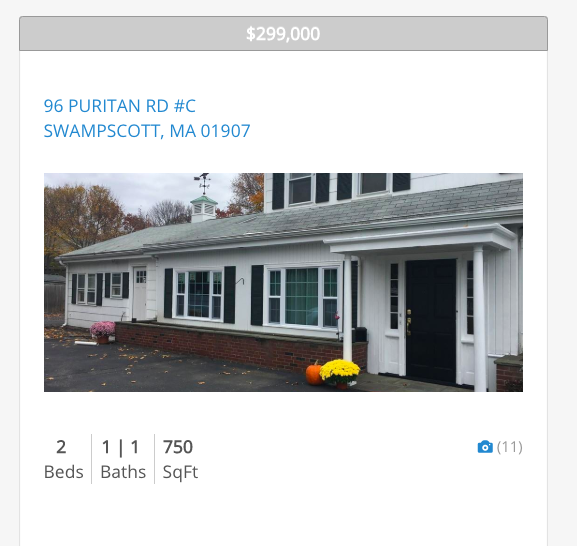 Prices range between $299,000 and $1,245,000. 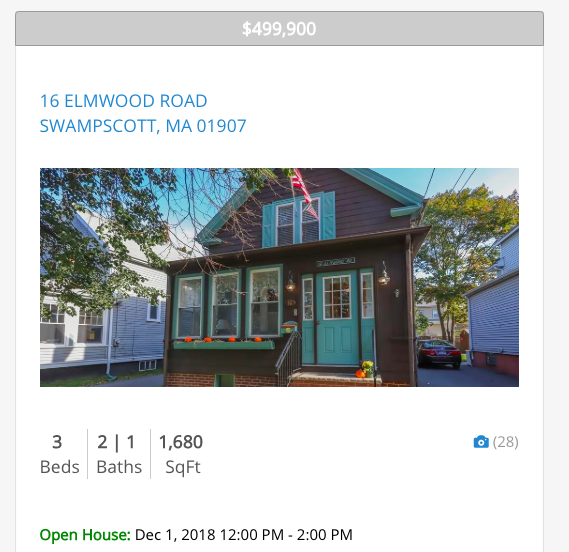 As always, please don’t hesitate to reach out if you would enjoy a private showing of one of these (or any other) available listings at your convenience.